Possible ideas for the breakout installments include standalone stories for side characters like Sandy Cheeks and Plankton. No further details are available at this time, including a projected date for when the spinoffs would hit the small screen. Created by the late animator and marine biology teacher, Stephen Hillenburg, “SpongeBob” premiered on Nickelodeon in July 1999. 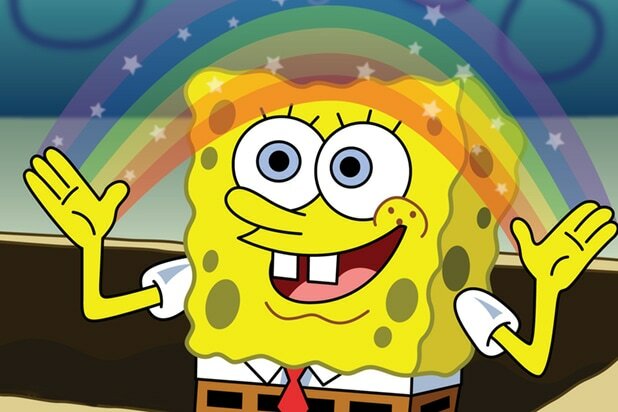 The cartoon’s massive popularity has led to two feature films, 2004’s “The SpongeBob Squarepants Movie” and its 2015 sequel, as well as a Broadway musical. The series is celebrating its 20th anniversary this year. Nick is dropping a ton of news this morning. The kids’ network is also bringing back “Are You Smarter Than a 5th Grader” with new host John Cena and reviving “All That” with original cast member and breakout star Kenan Thompson (“Saturday Night Live”) as executive producer. That sketch comedy show also expects to see the returns of other original cast members. Additionally, Nickelodeon has acquired the rights to develop TV series based on Paddington Bear and the recent “LEGO” movies. 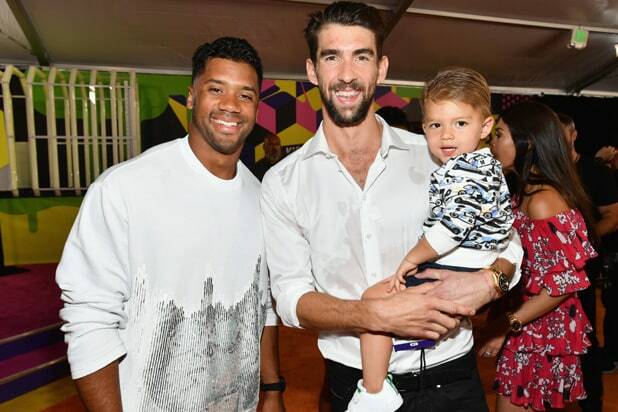 Nickelodeon's "Kids' Choice Sports 2018" took over the Barker Hangar in Santa Monica, California, on Thursday night as former three-time host Russell Wilson passed the reins over to NBA star Chris Paul. Wilson caught up with past Legends Award recipient Michael Phelps before the pair headed out to be slimed. Check out all the sights from the orange carpet by clicking through this gallery.